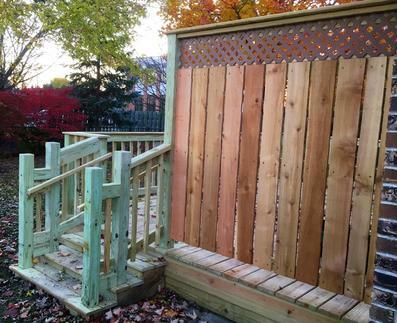 Here are a few of our A Affordable Decks 2015 deck projects. Several of the up-close photos highlight our superior craftsmanship. That is rare, in the deck industry. Notice the clean cuts and lack of burrs. 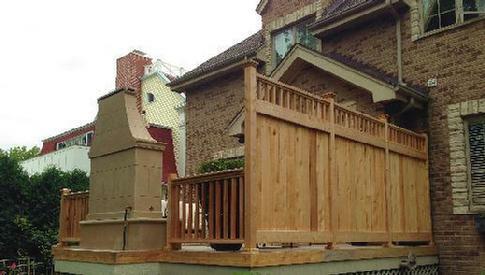 Our high quality carpentry will be among the best you will find. The carpentry looks better than the material.